Shot these macro shots last Saturday. Can't ask for better shots than these! Lovely! At the moment, I think I like the ant best, but I may prefer the bee tomorrow. Both are gorgeous. Are you going to continue through the alphabet? That would be quite the challenge! 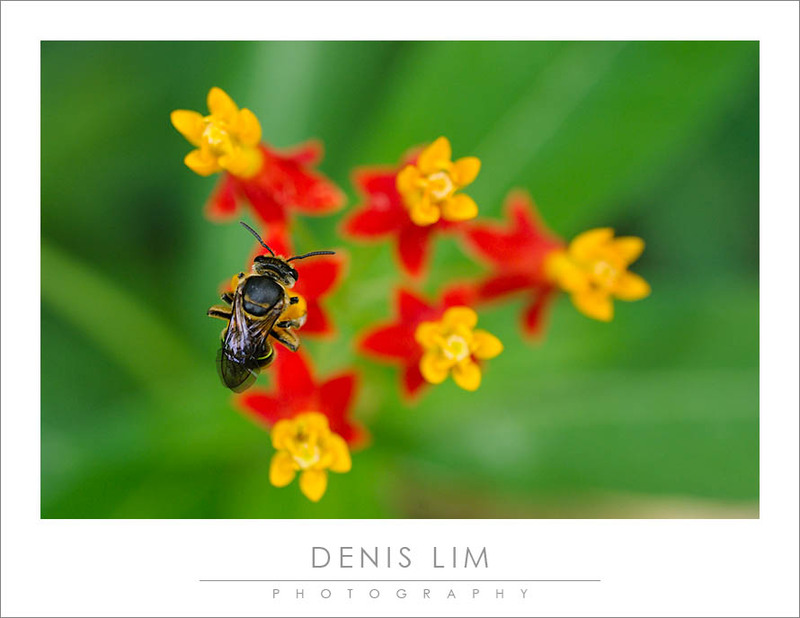 Like the bee photo. Like you said, the bokeh is great. 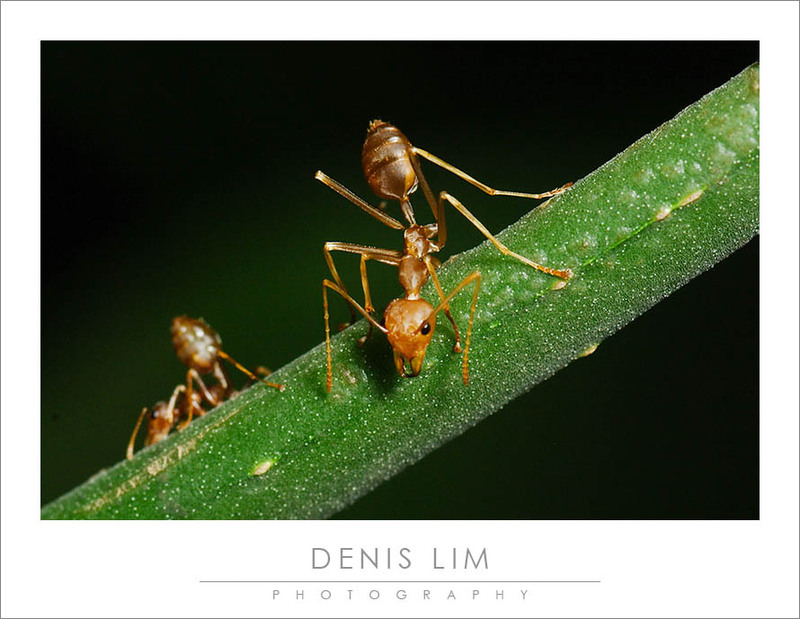 Nice shot of the ant, Denis. Very nice... both of them! Thanks for the compliments, all. Appreciate it a lot. Been feeling a little low lately and so I went out to shoot to sort of clear the head, so I'm happy I got these. The bee shot was the more challenging of the two as I had to manually focus the brisk bee as it was moving about the tiny flowers while a hint of a breeze was blowing. Plus I had to entertain a few tourists who were curious at what I was doing. Glad you like it - I may do it myself, I need something to focus my efforts.